Well known to the UK market, this elegant resort is soon to be rebranded and will be known as Villa del Golfo Lifestyle Resort. 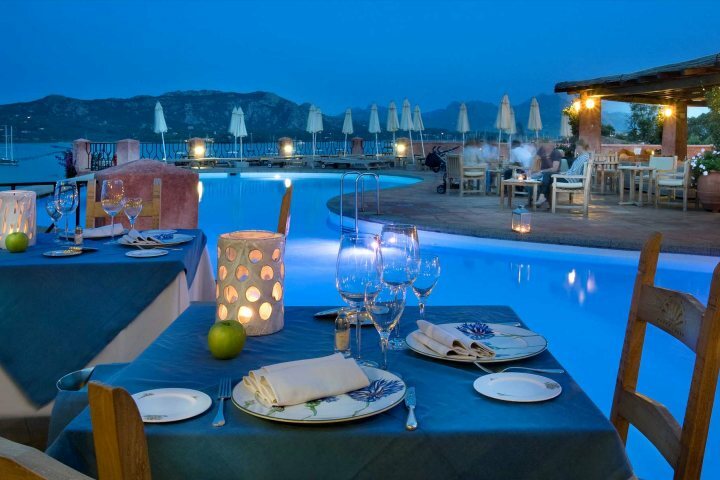 Enjoying stunning views across the Gulf of Arzachena and beyond, this stylish hotel is in a great location within walking distance of a couple of sandy beaches, as well as many bars and restaurants. You won't want to miss out on dining at the hotel’s own restaurant, as it has an excellent reputation for producing high-quality cuisine and an equally high level of service. Using the best of local produce, including many items grown in the hotel’s own vegetable garden, exquisite dishes can be paired with the finest of local wines. Dine inside in the elegant restaurant or out on the large veranda where the views across the Bay of Cannigione are sublime. We’d also recommend you take advantage of the great new range of excursions and classes that are now available. They will help you get to know the island and its people just that little bit better. If you love nature, peace and harmony, don’t miss this exclusive excursion to Molara’s island, an area of great natural and historical value in the Tavolara Marine Park. Explore the ruins of the medieval village of Gurguray, a castle and church, cycle or walk ancient (but easy going) pathways, swim in crystal-clear waters and enjoy the magic of having an island all to yourselves. A great way to get to know a culture is through its food. 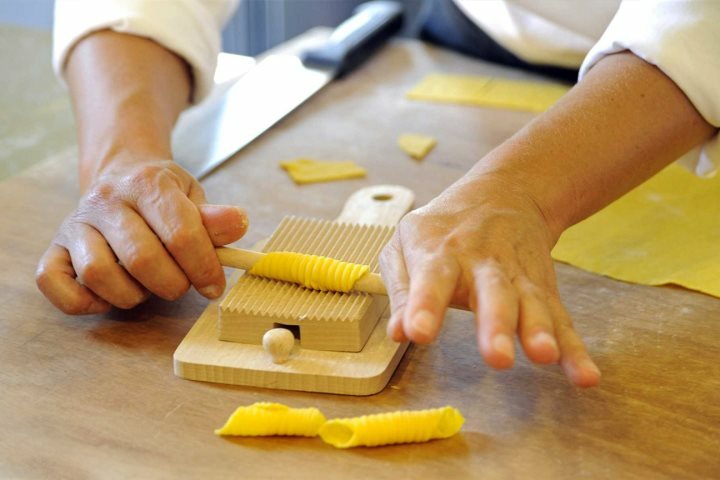 Learn to cook a range of tasty pasta and desserts during a three-hour cooking lesson in a historic farmhouse. You’ll be given a recipe book, hat, apron and certificate! Enjoy five different wines from the vineyards of Surrau Wine Cellar. This 50-hectare winery is in a striking innovative modern building that sits surprisingly well in its rural surrounds and enjoys stunning views across the sun-kissed valleys. 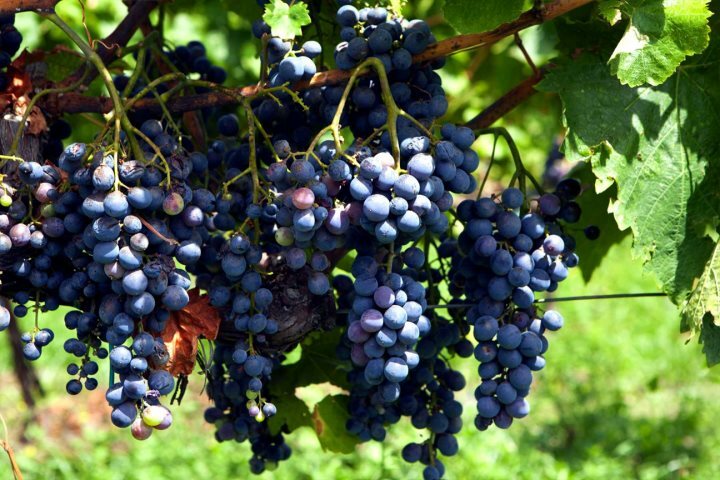 Accompanying the wine tasting will be local home-made bread, olives, cheeses, cold cuts and mullet roe, followed by a typical Sardinian dessert. 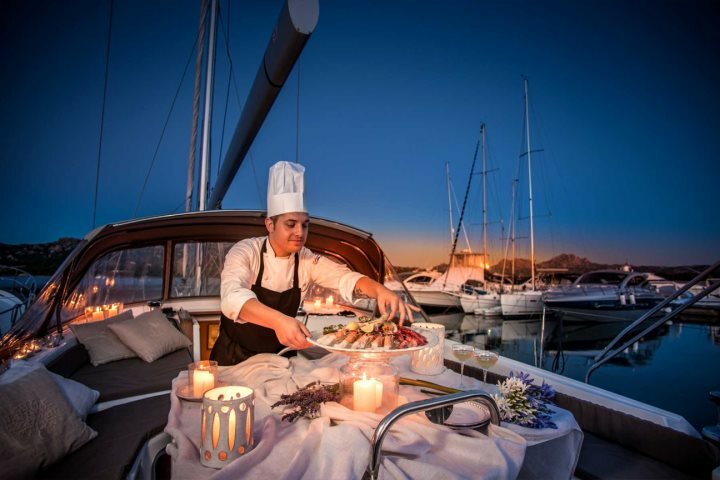 Step aboard the private yacht ‘Bonaria’ and sail away to the fabulous La Maddalena archipelago with your personal chef, skipper and skipper’s assistant. Spend a day exploring the islands, indulge in a romantic evening with a candlelit dinner, or enjoy an overnight cruise incorporating a visit to Corsica (weather permitting). Art lovers should not miss a visit to La Boutique. To say it’s the hotel gift shop would be seriously underselling its impressive range of arts and crafts from contemporary designers including Caterina Cossu, an exceptional interior design consultant and craftswoman, whose influence and craftwork can be seen throughout the hotel. The collection as a whole draws on traditional skills and designs blended with modern innovation to produce a stunning range of gifts and souvenirs for you to take home and treasure or pass on to a loved one. 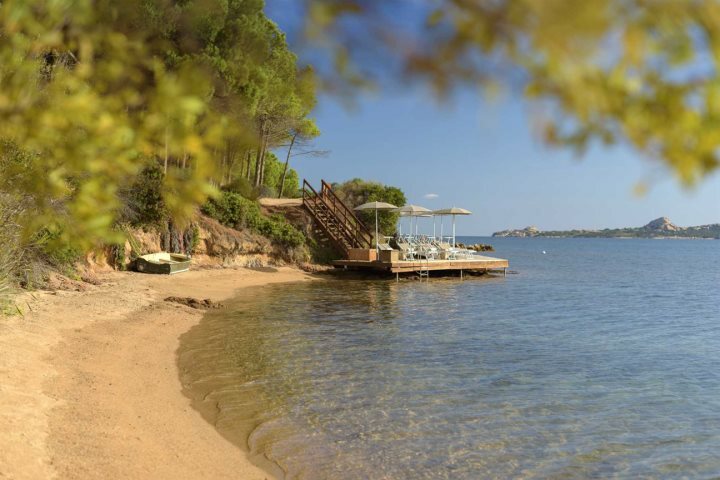 It’s time to enjoy a memorable holiday at Villa del Golfo and experience authentic Sardinia. Book today on our website, sardinianplaces.co.uk.or call 01489 866959.